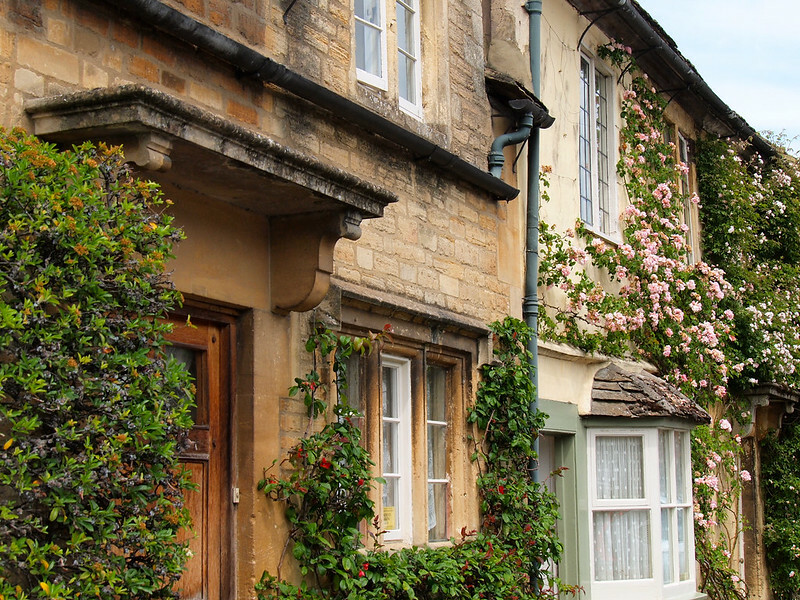 Photos of charming stone buildings with overflowing flower boxes. Of adorable city squares with old wells at the center. Of crumbly church steeples and ivy-covered stuccoed walls. And I thought to myself: Surely these places aren't actually REAL. They're made to look that way for movie sets and television productions. … Right? Well, actually no. 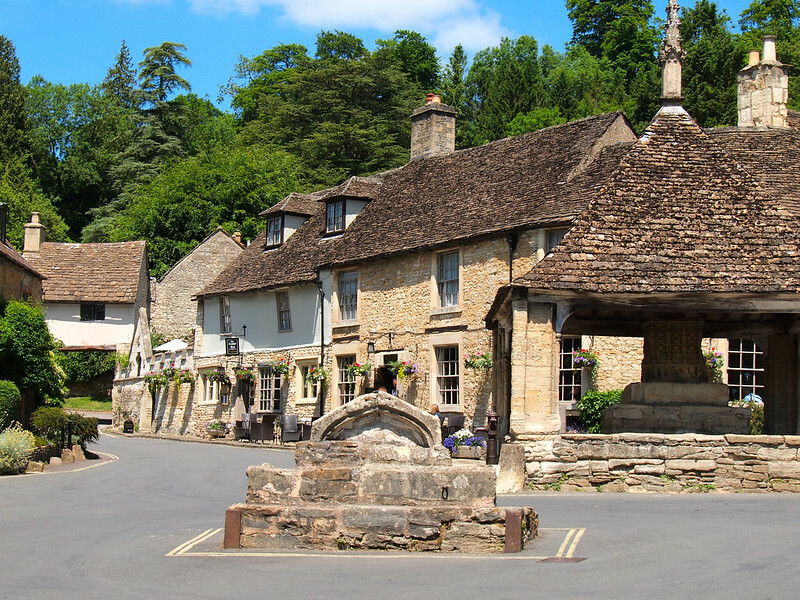 The small villages in the Cotswolds in south central England are not movies sets – they're real villages that just happen to look like they were plucked straight out of the 1400s. 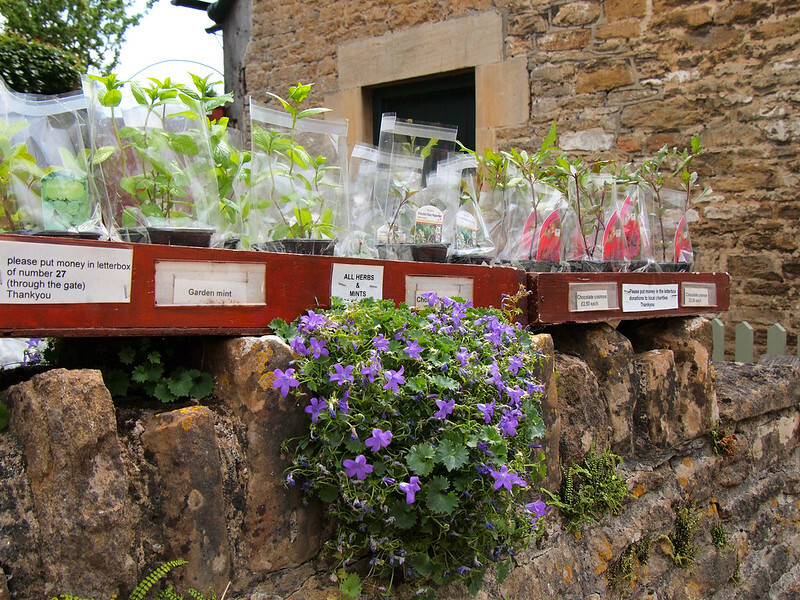 I got to visit a couple Cotswolds villages with my mom as part of a day tour we took from London with City Wonders. The tour had us visiting Bath, Stonehenge, and some Cotswolds villages for lunch and sightseeing. 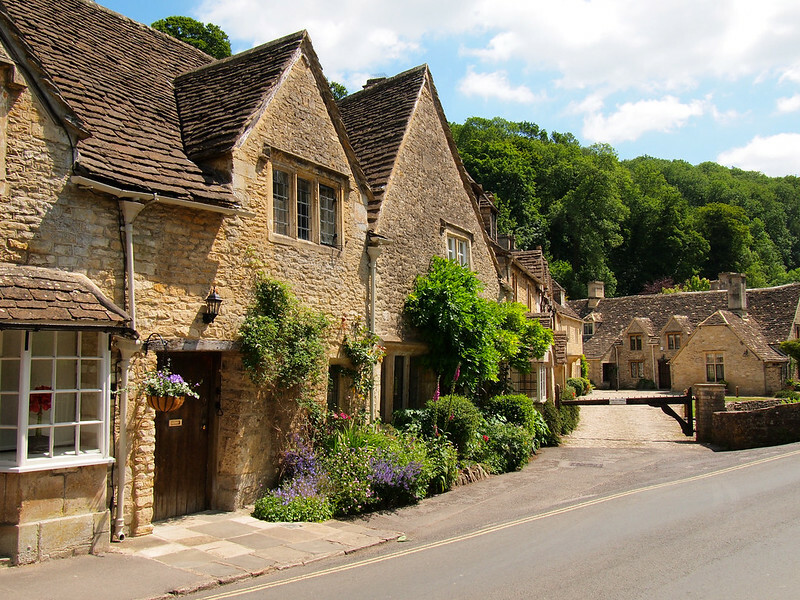 While it's difficult to pick a favorite part of that day trip, I'd have to say that the Cotswolds were certainly a pleasant surprise. 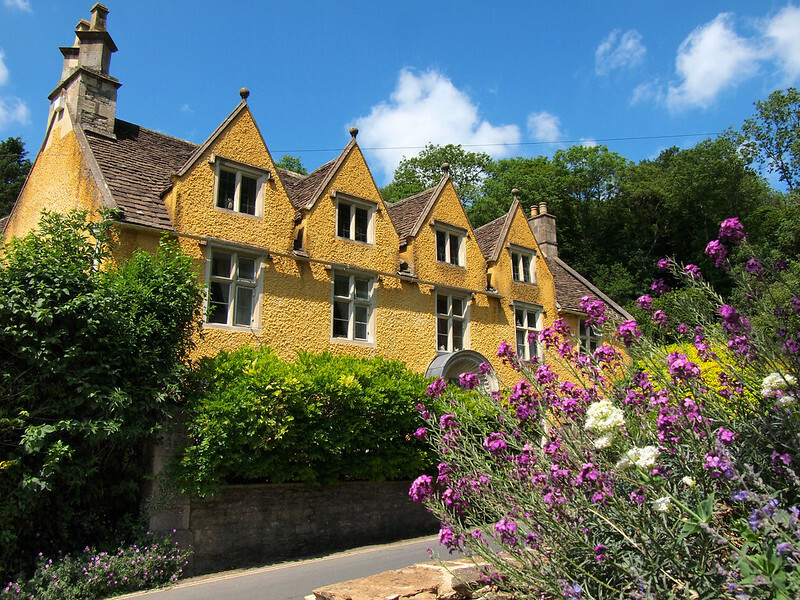 Our first stop was in Castle Combe, a village built from yellow Cotswold stone that dates back to the 1400s. We had a delicious hot lunch at a tiny pub and then a short time to stroll down the village's singular main street and pop in to the old church. In the center of “town,” the old market cross (dating back to the 13th century) can still be found next to water pumps and an old mounting block – you know, just in case you brought your horse. 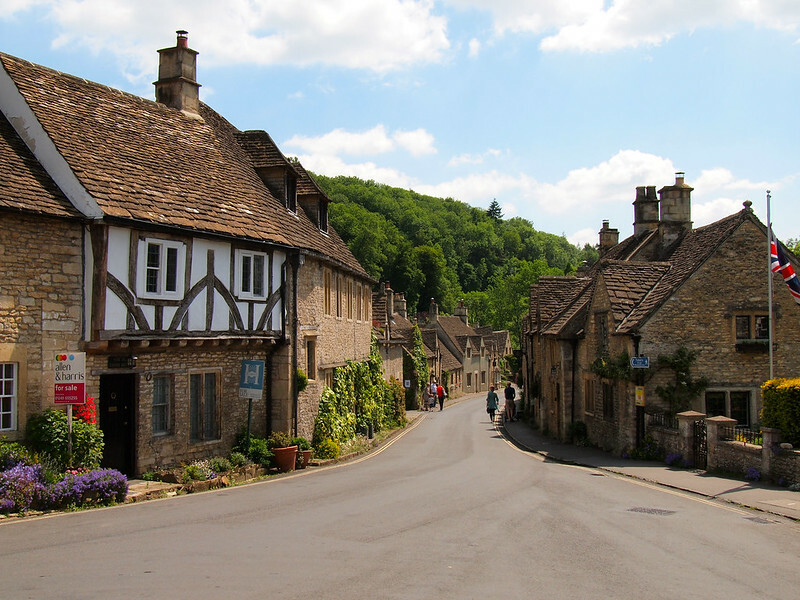 If you saw the 2007 movie “,” then you saw Castle Combe – it was the village that stood in for “Wall,” and they surprisingly didn't have to do much other than cover the paved road in order to prepare it for filming. 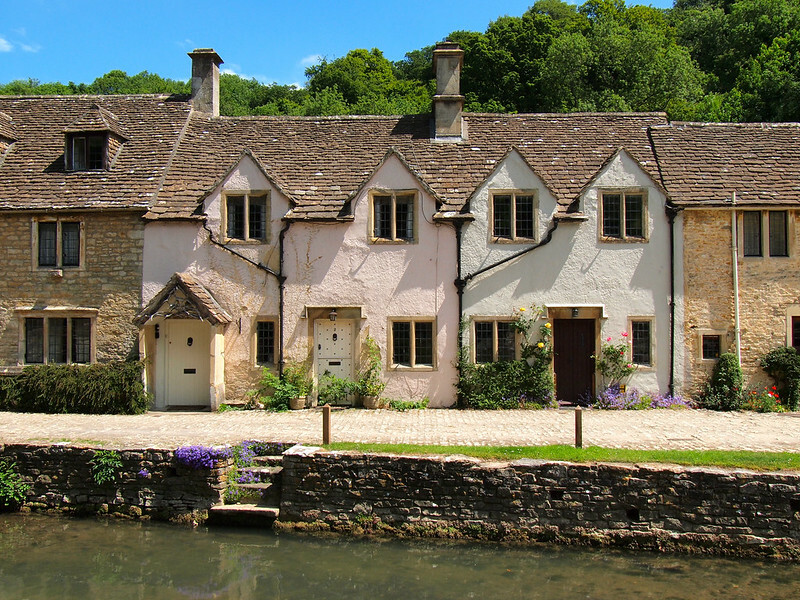 Castle Combe literally feels like something removed from the past and placed in the present. While I don't think I could ever live in such a small village, there was something about it that made me want to stay longer. 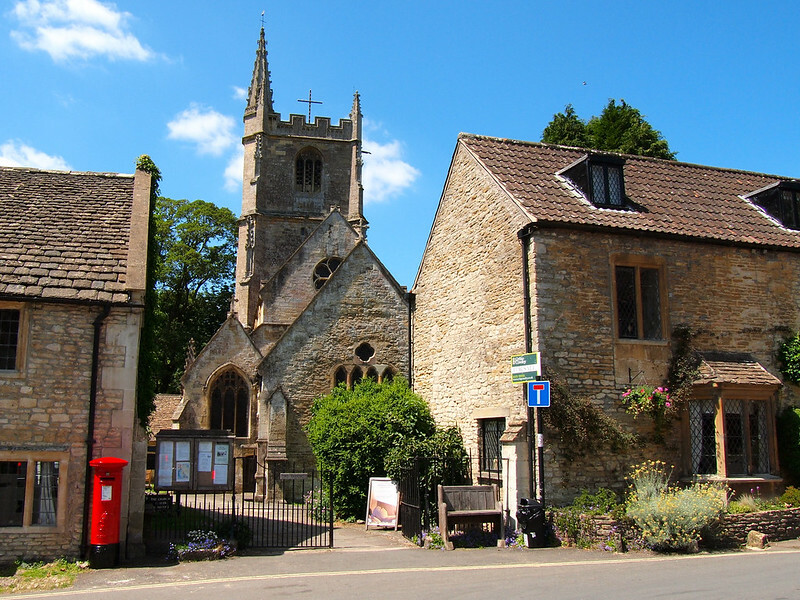 Our second stop in the Cotswolds was in the slightly larger town of Lacock, which also dates back hundreds of years. My conclusion after wandering around both villages? The Cotswolds are just stupid pretty. 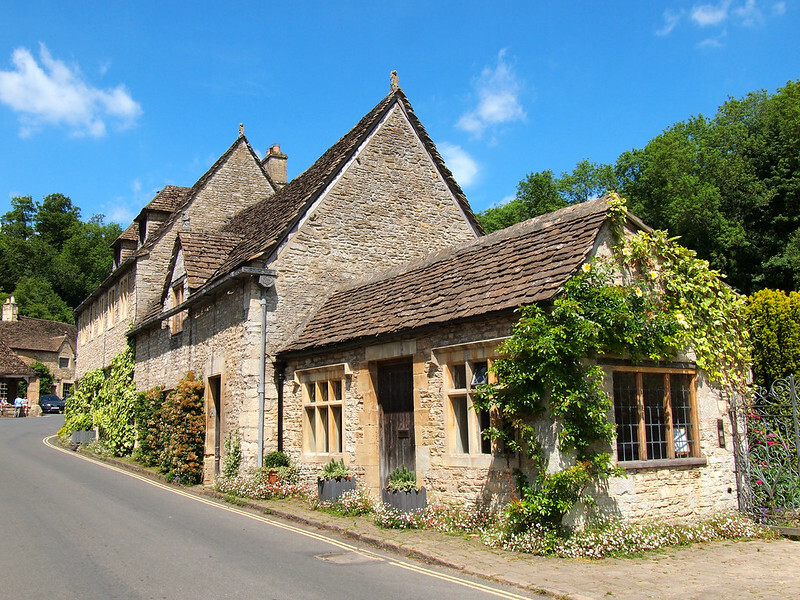 The best way to explore the Cotswolds (which covers an area of about 25×90 miles) is by car. BUT, if you don't have your own wheels, there are a few tours that will get you to this part of England, too. I visited on a day trip from London with City Wonders (booked through ) that also included stops in Bath and at Stonehenge. This was a fantastic small-group tour that took in a lot but yet didn't feel too rushed. Both my mom and I really enjoyed it! 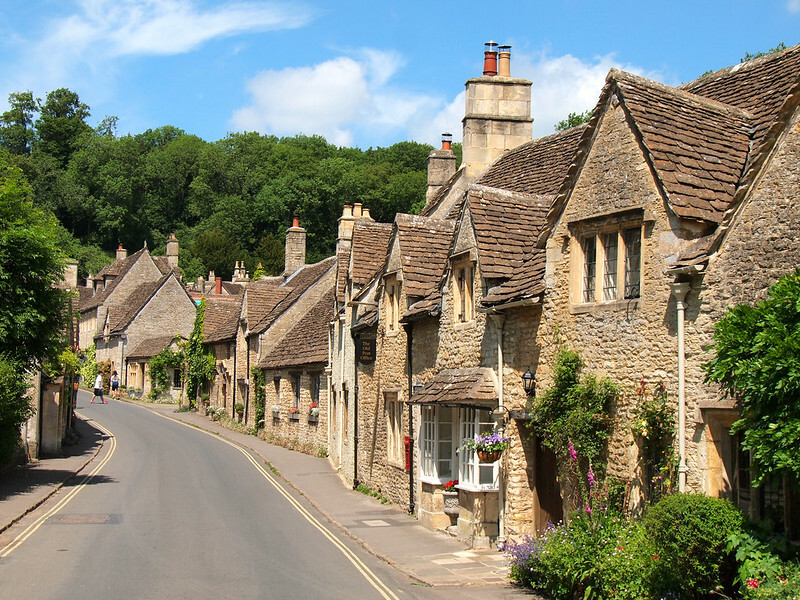 Have you ever been to the Cotswolds? If not, would you like to visit? It looks like such a dream! 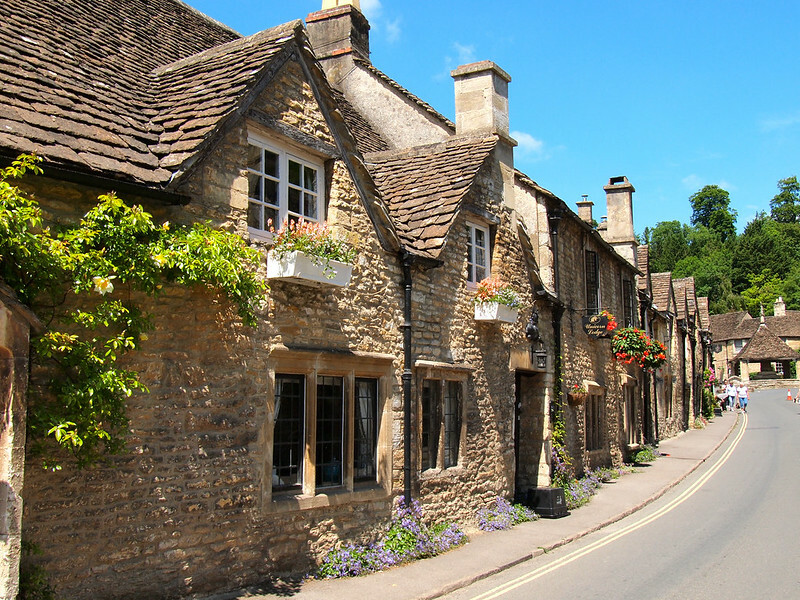 I’d love to spend some time in the Cotswolds! I would love to go back and spend like a week visiting all the little villages! It seems that every second account I follow has been in the Cotswolds in the last month. It looks so amazing. Never really been on my radar before. Although I doubt I’ll be able to squeeze it in for my trip to the UK unfortunately. If you have the chance to stop there, I highly recommend it! 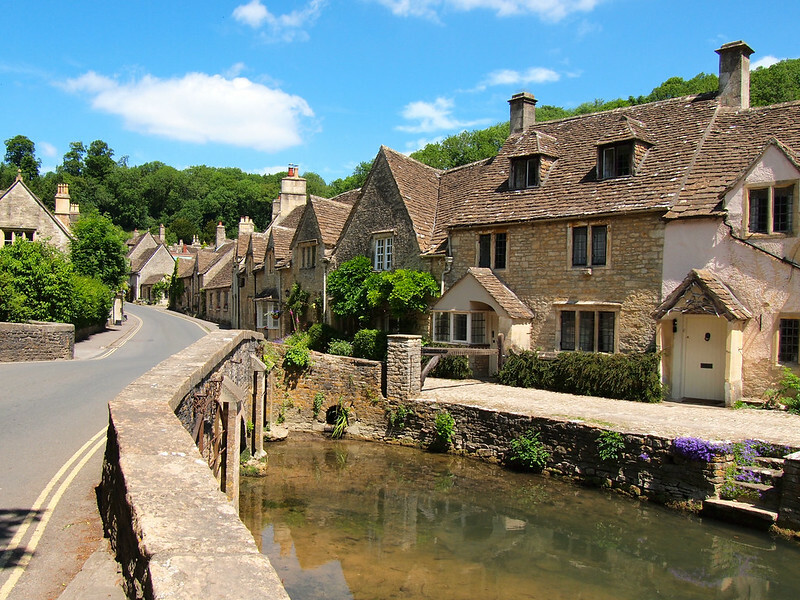 Especially Castle Combe… it’s SO adorable. Totally agree! The Cotswolds are absolutely gorgeous! It’s best to travel by car but you can also rent bikes and travel through a few of the little towns too! Ooo biking between some of the towns would be really fun! All of these villages have such interesting histories and stories behind them! The Cotswolds are so beautiful. 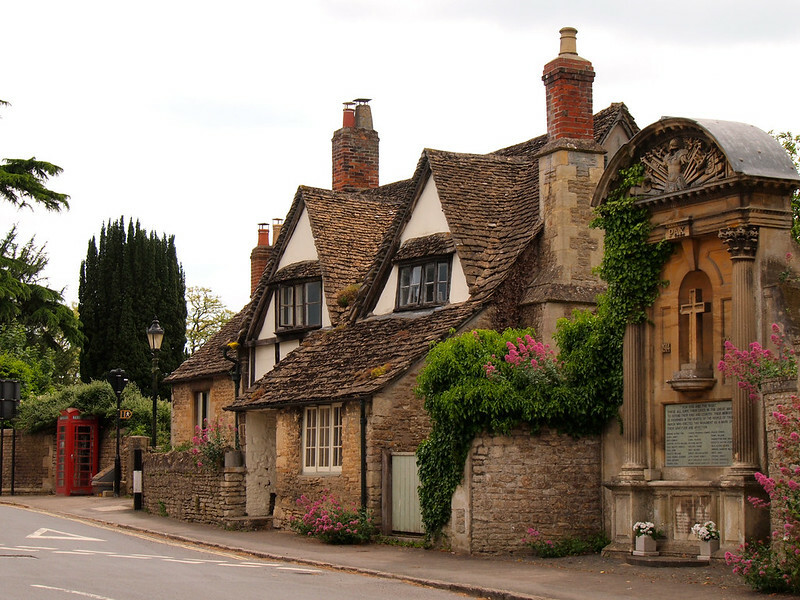 I went to university in Cheltenham, which is the Heart of the Cotswolds. Sunday lunch in a cute pub was pretty much a weekly ritual. Ah, I miss those days. Thanks for the gorgeous pics, they remind me so much of my time there! Sunday lunch in a cute pub sounds so lovely! The pictures are beautiful. When I studied in London, one of the places I, unfortunately, didn’t make it to was just this one. I really regret it now – but I guess I have a reason to return. It’s really gorgeous there. Oh my gosh, gorgeous! And I love that Stardust was filmed there, I thought that book was so charming and they didn’t do too badly with the film. I feel like you are my nerdy travel twin – everytime I read one of your posts you are talking about Harry Potter or The Historian, or Tolkein, and now a Neil Gaiman reference too! Haha! I definitely fall on the nerdy end of the spectrum. 😉 I actualy hadn’t seen the Stardust movie, though, but after visiting quite a few places this summer where they filmed parts of it, I had to watch! “Stupid pretty” was the best way I could think to describe them! Haha. And yes, Cornwall and the Lake District will definitely be a must one of these days! 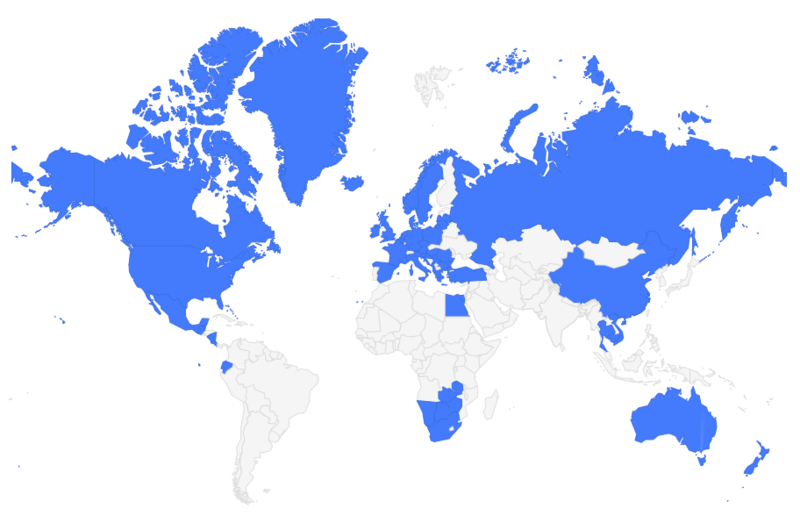 Wow – arent those some beautiful places ! A theme for discussion when my english friends are arriving in a few more days. Next summer – a short flight from my home town to London – there we go !!!!! So picturesque! 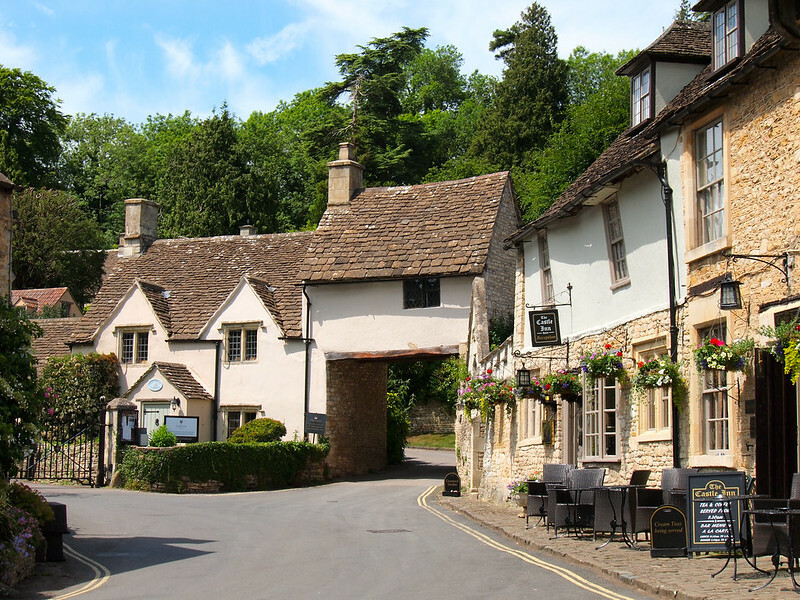 If you do end up going to London, the Cotswolds is only a couple hours away! Adorable!!! Cotswolds and the Lake District are both very high on my list! The Lake District is very high on my list, too! I’ll have to keep the hiking trails in mind for next time! 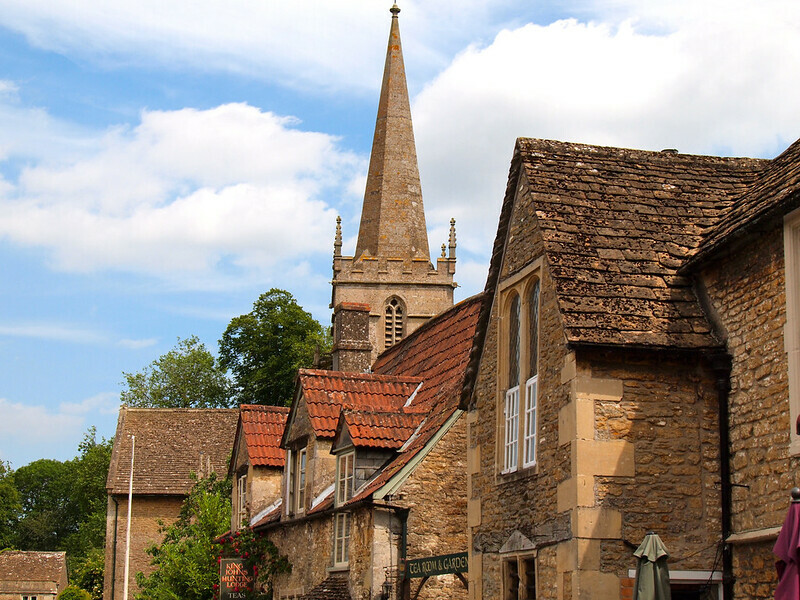 I’m very lucky – these villages are just 10 mins from where I live! 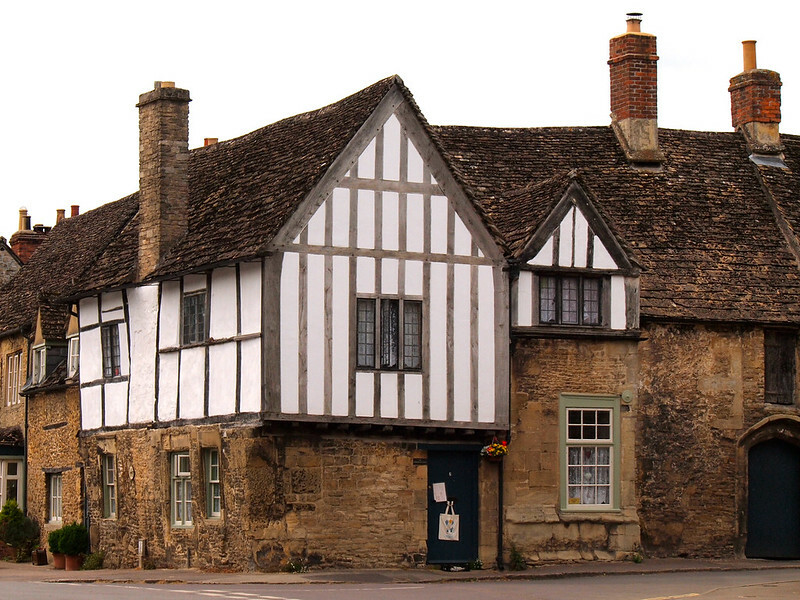 Castle Combe is one of my favourite places to go for Sunday roast dinners and I often go off for a wander around Lacock. It’s such a beautiful part of the world to live in. Glad to see you enjoyed it there. Shame you couldnt have stayed longer! Lucky you!! I think I would totally visit often, too, if I lived just 10 minutes away! Now I’m imagining these villages with a little dusting of snow – ahhh that sounds so pretty! I LOVED the Cotswolds. We traveled around by bus which was difficult, but so worth it. All the Brits told us we couldn’t do it by public transport but I was determined and we made it happen. Next time I would for sure rent a car, but one of my favorite travel memories was wandering around wide open fields, surrounded only by sheep, with a hand drawn map, trying to get back to town. We were so lost, and we wandered around for hours, but it was so beautiful and calm that we couldn’t help but smile. I would love to rent a car there sometime, too – definitely a future trip idea! Pretty sure this town was in an episode of Poirot as well! So beautiful. It wouldn’t surprise me! It’s been used in so many movies and TV shows. I’m pretty sure they used it in the last season of Downton Abbey, too! Wow ! I could easily lose myself in one of those villages. You said that you could not live in a small plce like Casgtle Combe, my word, I would relish such a luxury. And, such beautiful surrounding scenery, Trees and streams are my dream places. I am a landscape artist and if you should go into my Home page you will see why. I just felt like knocking on the door of every cottage and I am sure there will be someone to open it, and they will be kind and willing to exchage a few words. 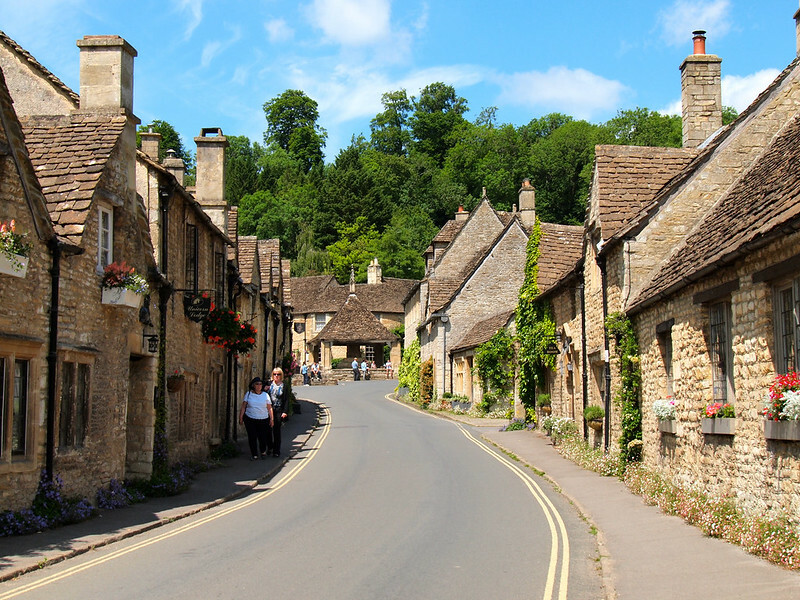 I could easily make Castle Combe my home town. I grew up living basically in the middle of nowhere, so these days I crave being close to certain things (and other people). But it’s certainly a beautiful part of England to visit! Fantastic pictures and a great guide here! 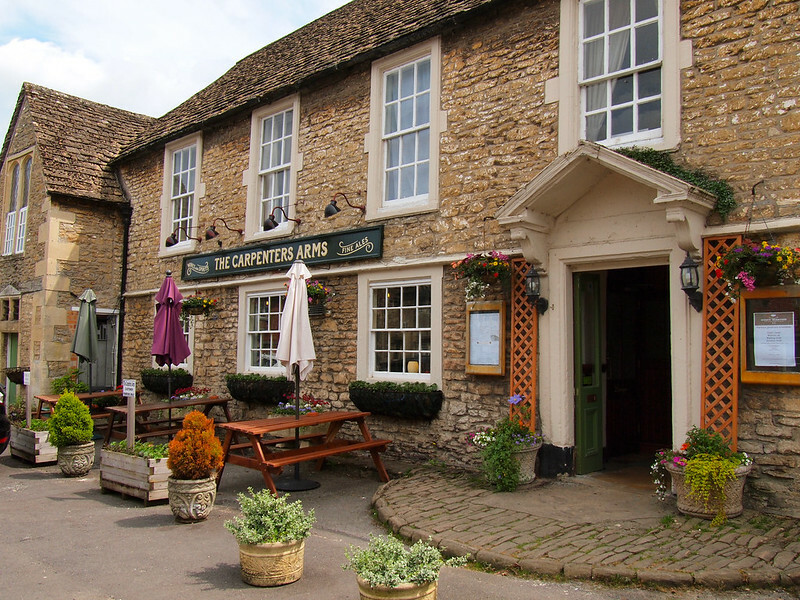 I´m visiting The Cotswolds in a week and am over the moon with excitement. My main point of interest is Bibury. Enjoy! It’s such a beautiful part of England!